We have been invited to teach youth acting workshops at the Bali Spirit Festival, an annual celebration of yoga, dance & music which takes place Mar. 28 – Apr. 1st in Ubud, Bali. Young Actors Project will be teaching on Hari Cinta Keluarga – Family Day: Sunday April 1st. Balispirit Festival is a vibrant and uplifting festival of yoga, dance, and music which awakens and nourishes each individual’s potential for positive change within, leading to positive change in our homes, in our communities, and around the world. COME JOIN US IN BALI! We will be working with the Ayo! 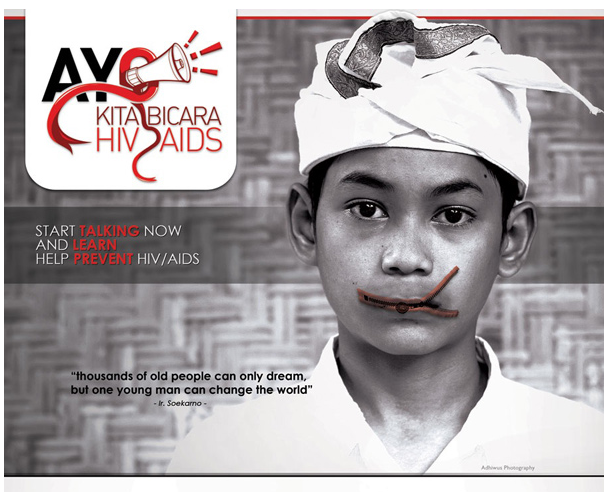 Kita Bicara HIV & AIDS (AKB) outreach program to support and strengthen EduSpirit workshops with youth in Bali. The workshops involve exercises to support prevention, as well as greater understanding of the disease and sympathy to support those who have transmitted and are living with the HIV virus. In early 2010, Bali National AIDS Commission estimated 3,390 people from a population of 3.885.000 in Bali are infected with HIV & AIDS, the number increased to 7,317 by the end of 2010. 48.4% of the infected are 15-29 years old. In response to the alarmingly rapid spread of the HIV virus within the Bali community, AKB provides accurate, effective and accessible precautions to improve awareness, especially among school-aged children. 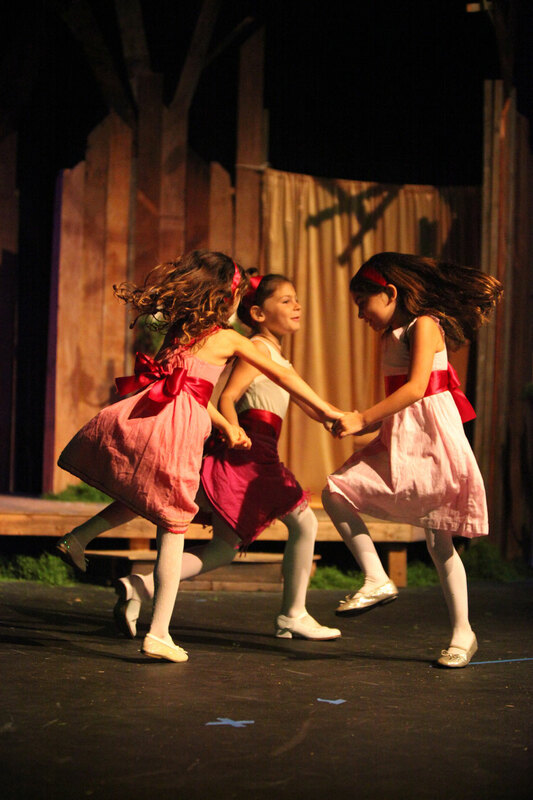 Young Actors Project produces and supports programs that develop young people’s potential! And we are excited and proud to contribute abroad. In March 2011 we produced “Spurs of Love” at Malibu High School as a fundraiser for Juan Cabrillo Elementary School’s art, science, and computer programs. We created the original production “The Secret of Tin Can City” for the City of Malibu’s Earth Day Celebration in the spring of 2010. In 2007 we collaborated on a production with the dance companies at the former Malibu Performing Arts Center. We have big plans for more ‘give backs’ to the communities we work in, and we would love to hear from you. Please contact us with your ideas for projects. All of our community projects require additional support, and we gratefully accept donations designated for specific projects.